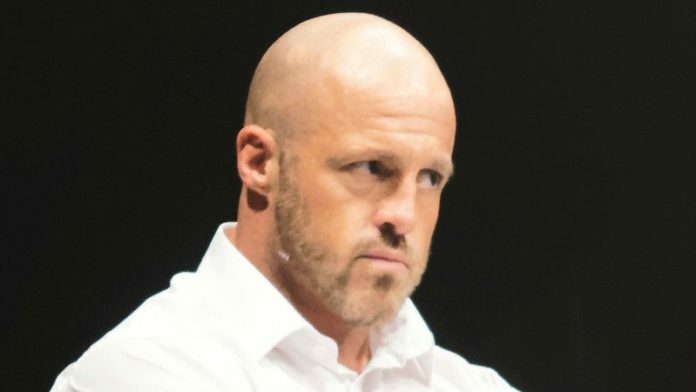 Former WWE tag-team champion and current ROH producer, Joey Mercury, was arrested over All In weekend. He had been found sleeping in his car as finding a hotel room was a little difficult. When the police looked him up they found he had an outstanding arrest warrant in the state of Florida. They arrested him but released him the next morning (likely just allowing him a place to sleep that night) as the warrant for his arrest in Florida was not on a charge serious enough to warrant extradition. Mercury is scheduled to be arraigned this morning in Orange County, Florida. He is pleading not guilty to everything he is charged with and claims he’ll be able to prove he was out of the country at the time they took place. Mercury is accused of charges relating to fraudulent credit card use above $100 but below $300. Nothing too serious but he is being charged in criminal court. The official charges can be read here. Should Mercury be able to prove he was out of the country during this time (as passports and wrestling performances are able to prove) then he likely will be found not guilty. That is just speculation, however. Mercury appeared on Lucha Underground recently. He was a guest at Taya and Johnny Mundo’s wedding and later a sacrifice to Matanza Cueto.